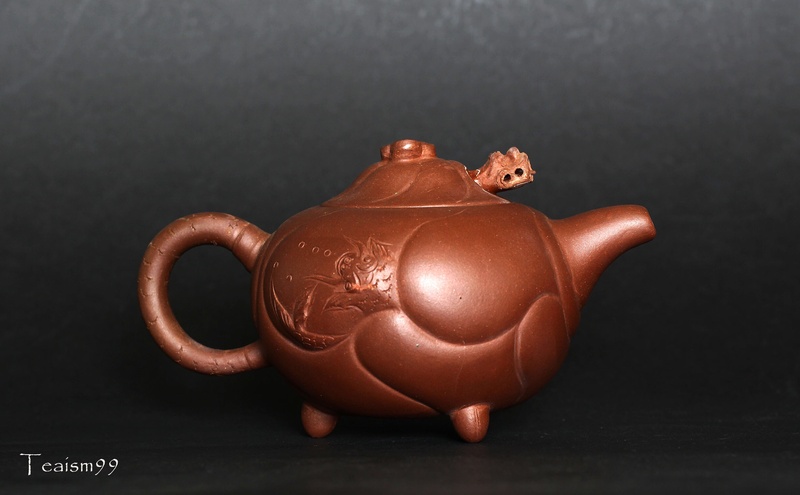 Three footed Yixing teapots are rare. 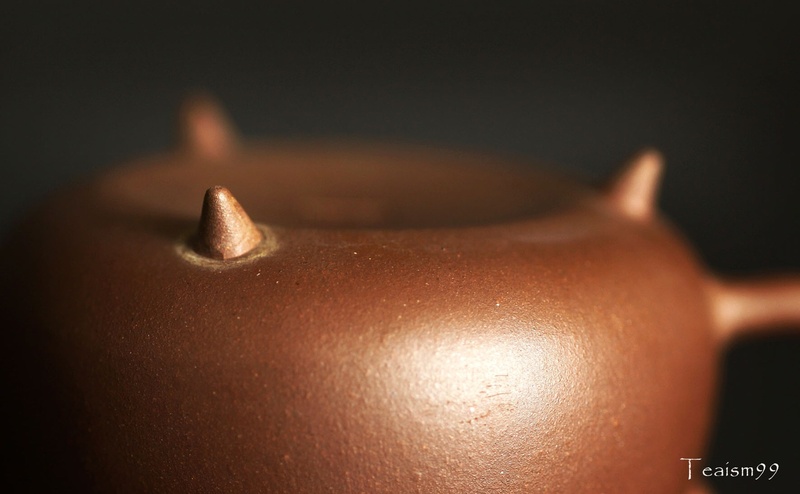 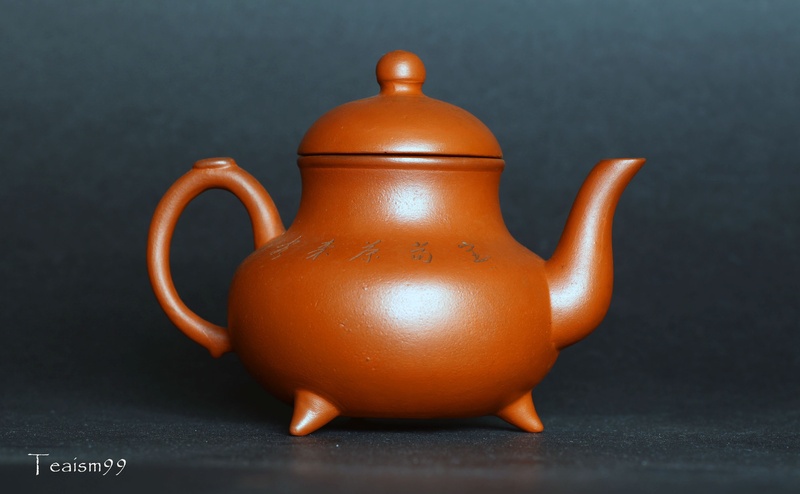 It is an interesting design expression to incorporate three small feet at the base of the teapot. 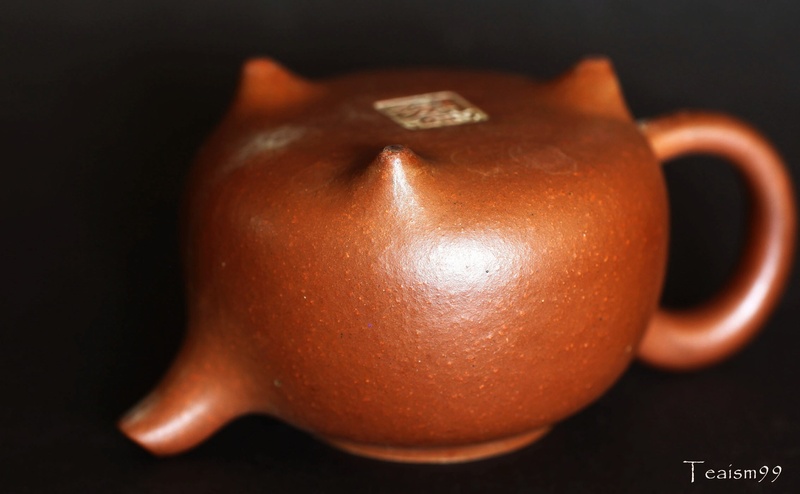 Generically called three footed pot, 三足壶 (sānzúhú) to describe the three footed expression on the pot. 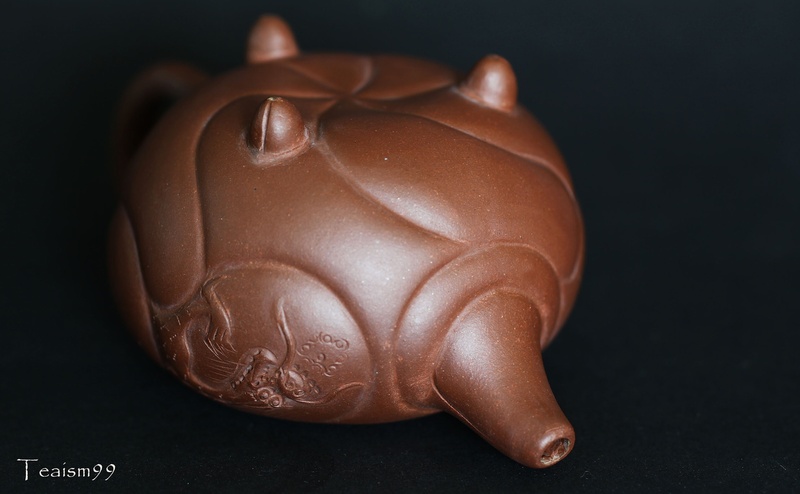 They can be seen in different Yixing teapots types and designs. 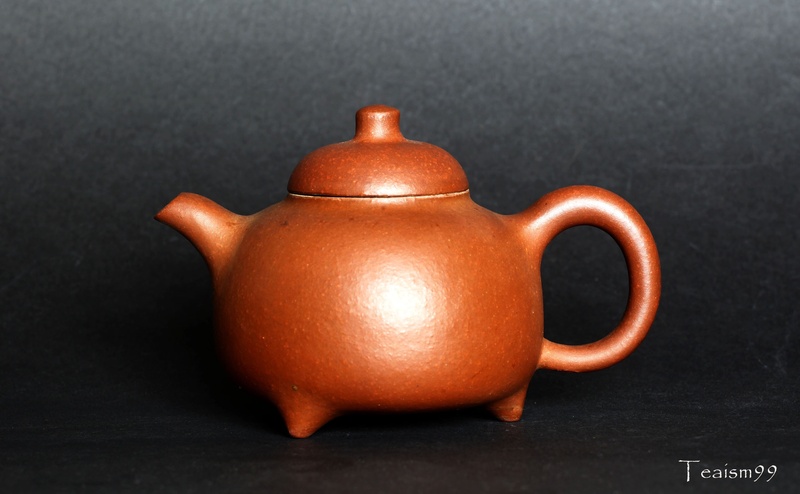 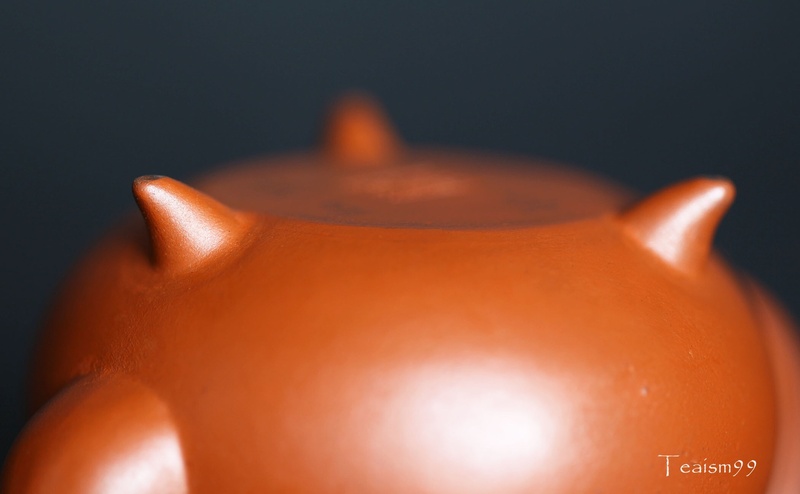 Generally, the feet are for aesthetic expression but it works well functionally too, lifting the body of the pot from the base thus making the surface area of the whole teapot exposed to external homogeneuosly. 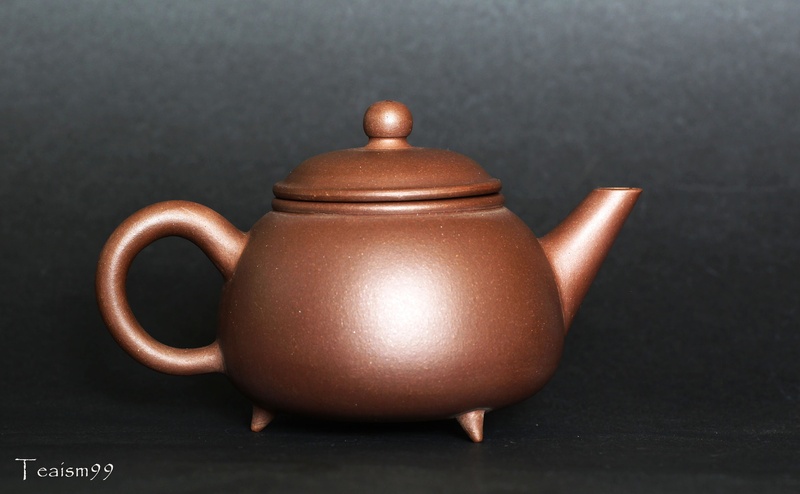 From tea brewing perspective, it has better the advantage of achieving a more uniform temperature control of the brew in the teapot.